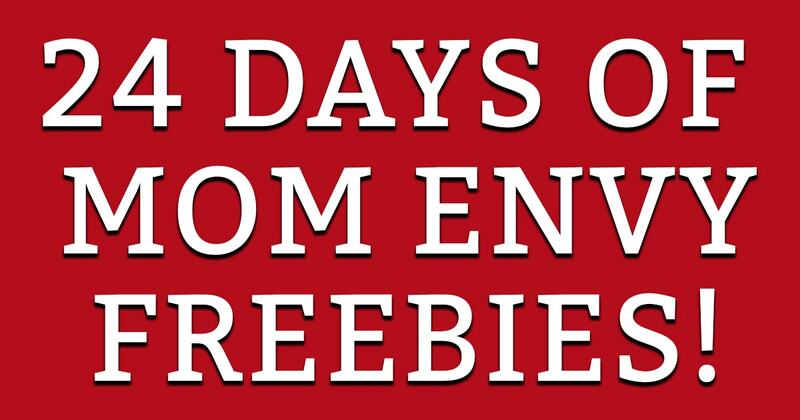 Welcome to Day 5 of 24 Days of Mom Envy Freebies! 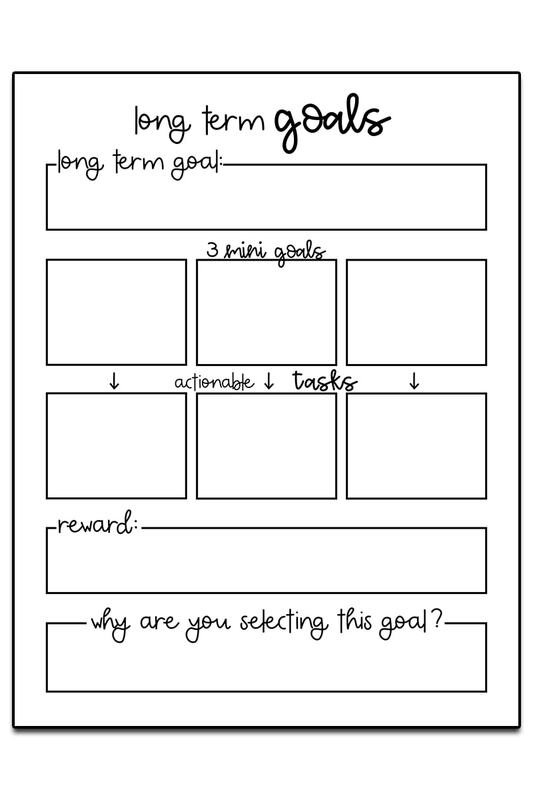 For today’s printable, I have a free goal setting worksheets. 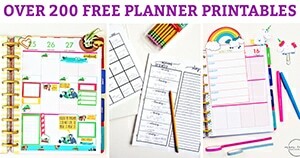 This set pairs perfectly with the free year in review planner printable you can download from the other day. When I have a new goal I want to accomplish, I find it helpful to break it down into multiple steps. 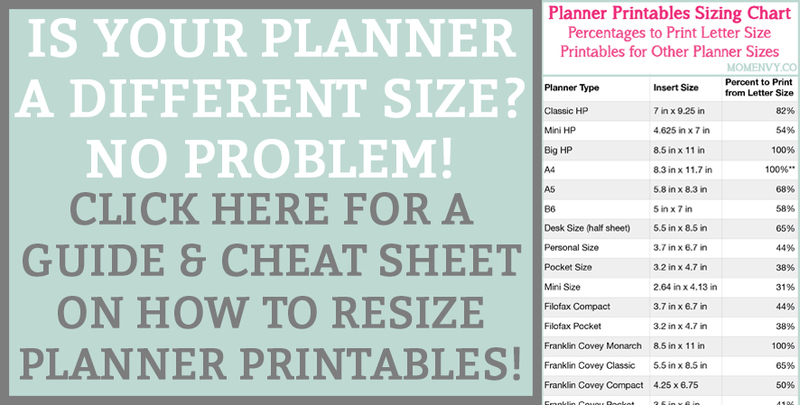 So today, I have three planner printables to help you do just that. 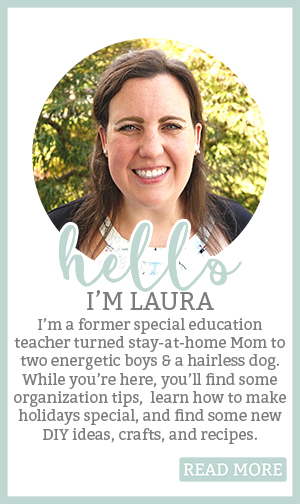 Here is a little more about them. 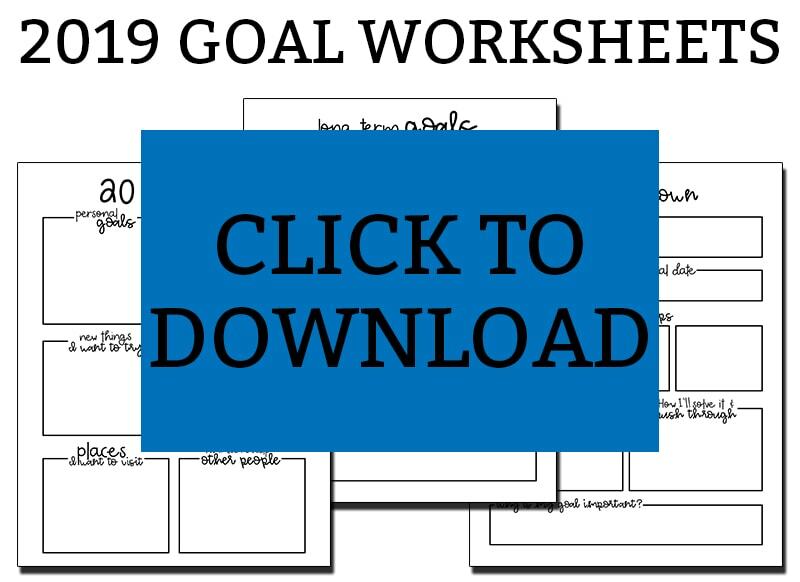 There are three different free goal setting worksheets in this set. You can use just one of them, two of them, or all of them. Use whatever worksheet you feel will work best for you. 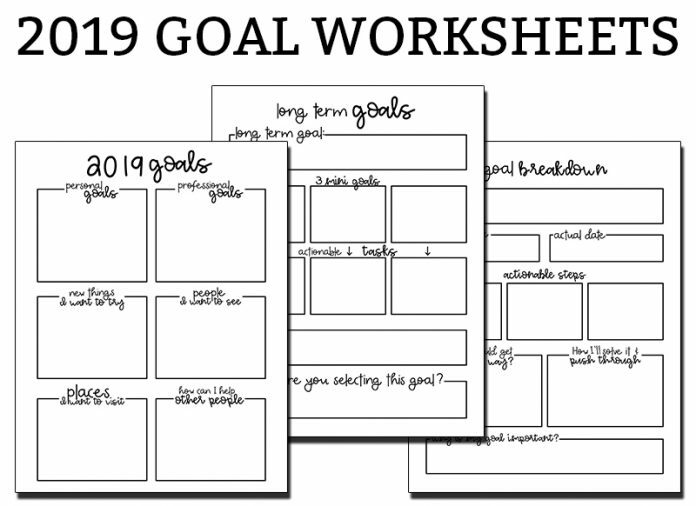 The 2019 goal planner printable will help you select goals for the upcoming year. This includes both personal goals and professional goals. You’ll also focus on the people you will spend time with and the places you will go. 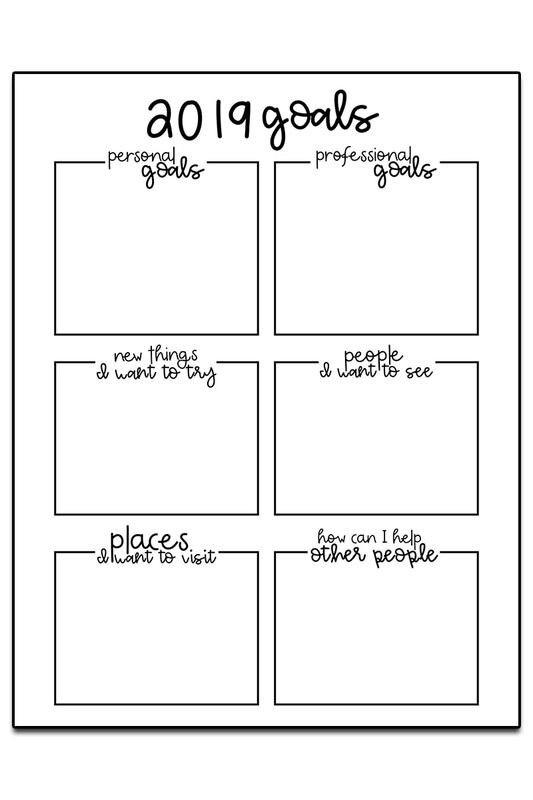 The long-term goal worksheet will focus on one goal for the year. You’ll break it down into 3 mini goals. Then, you’ll come up with the first actionable steps you can to accomplish each mini goal. Then you’ll discuss why the goal is important and what reward you will receive for accomplishing this goal (it doesn’t mean you need to reward yourself. It means what is the natural reward from completing this goal? Does it mean more money or a promotion? Does it mean a healthier you? 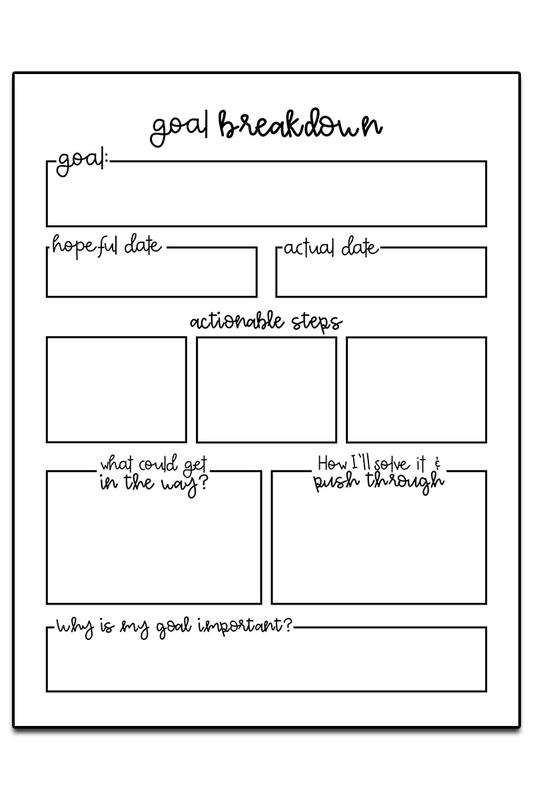 The goal breakdown worksheet takes a mini-goal and focusing on how you will accomplish it. 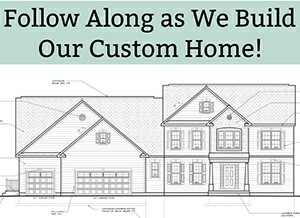 You’ll track the potential completion date, the actual date you complete it, actionable steps, why the goal is important, and what the possible barriers will be that you’ll face while attempting this goal. I click on the download and nothing happens. 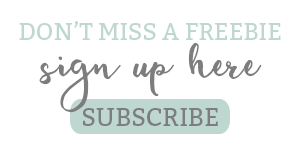 I do not see a place to enter the member password. I am on an iPad. Is this the issue? Help! 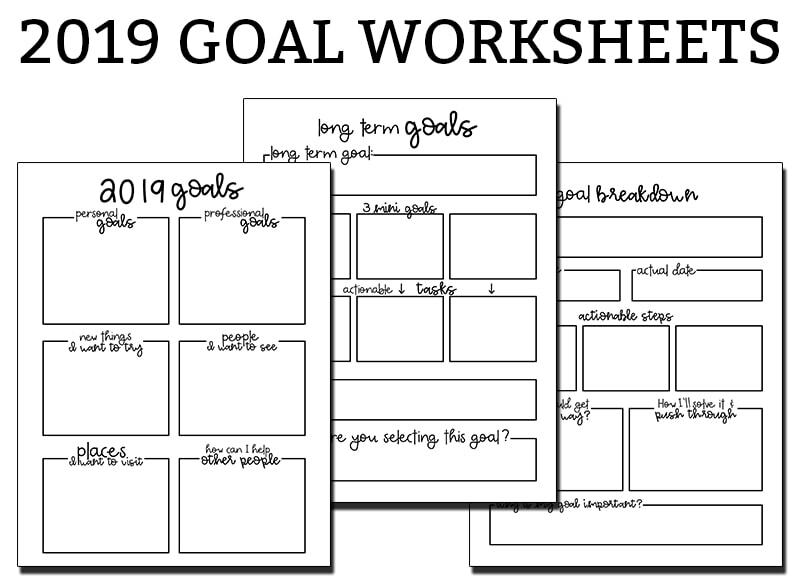 Im very happy to have found this on Pinterest, goal setting work sheets, thank you so much, I will use these to set goals this new year2019 to accomplish such goals that should have been. Taken care. Of long ago. Very helpful to sometimes write them down so there much easier to work through. And much easier to really realize.,how important goal. Setting is for. Everyone. Thank you and Happy 2019. 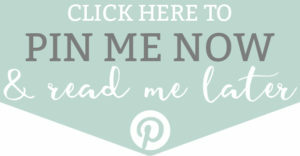 Love Pinterest, all kinds of rewards! 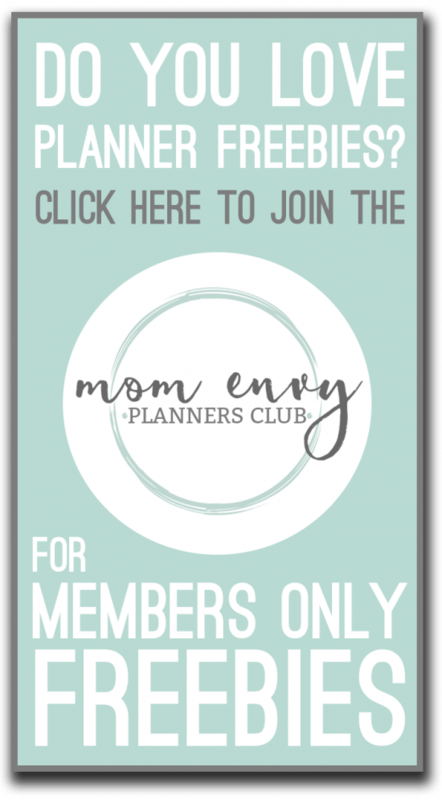 Thank you so much for sharing your wonderful planner pages.